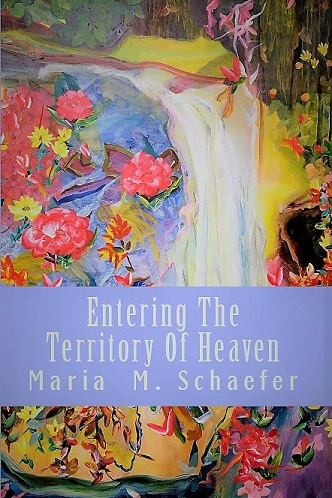 My latest book (Maria M. Schaefer) is about the territory of heaven. Entering The Territory Of Heaven came about while in prayer, questioning how heaven and earth come together living life in the here and now on earth. For Jesus said, "The kingdom of God is within you!" Through prayer, I received the answer through visions and dreams from the Holy Spirit. Each revelation is meant to take one to a deeper level of understanding God and His kingdom, and the plan He has for each one of us. It will reveal the world to come. New hope will enter walking through the Gate of Heaven receiving new revelation. For the Lord Jesus Christ wants each one of us to know about and understand His kingdom; and all that is waiting for us! There is nothing more exciting than doing a task that God has asked of you! In (2016) the Lord put it continually on my heart to finish this book / Heaven Waits. 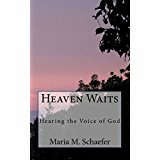 The main purpose for writing it was to help people in hearing the voice of God. 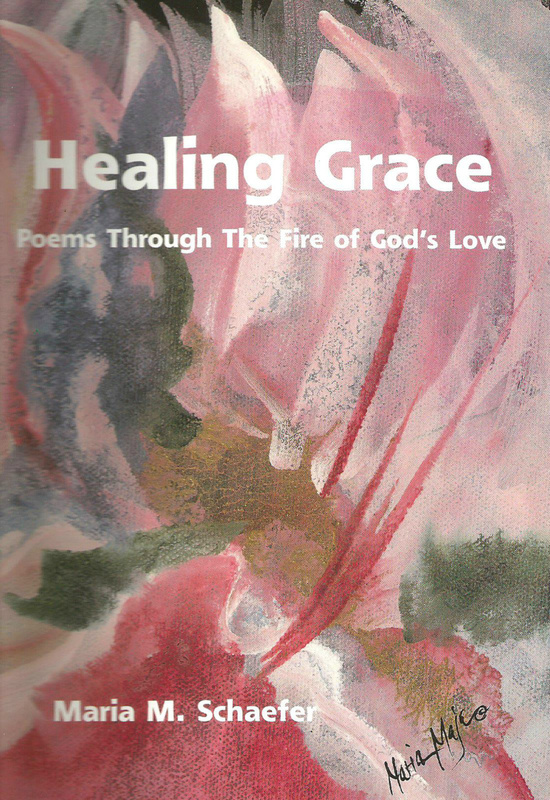 Healing Grace, by Maria Schaefer. Healing Grace can only be ordered through FIY Ministries. Price: $15.00 / includes shipping.